Glendeer is an award winning pet farm located outside Athlone. A visit to Glendeer Pet Farm is a fun, family day out…it’s animal interaction at its’ best! Visitors can feed and pet the animals which include deer, pigs, llamas, alpacas, emus, goats, donkeys, sheep, monkeys & a raccoon, not to mention all the baby animals such as kid goats, lambs, emu chicks and the little puppies. Each visitor receives a bag of food to feed the animals as they walk around the 12 acre farm. There is a Fairy Trail across from the old farmyard and cottage. 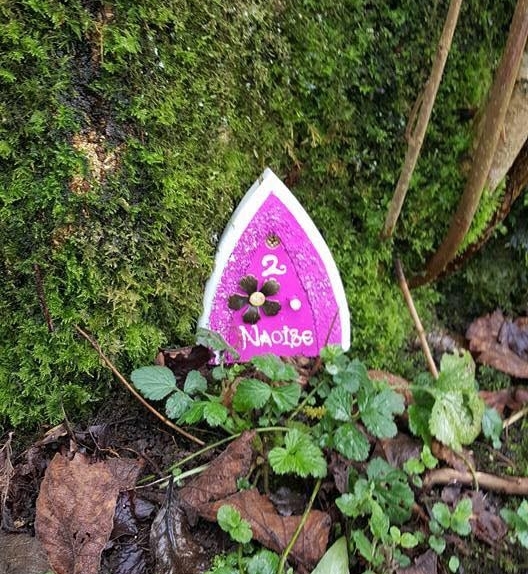 Keep an eye out for the fairies houses, you may be lucky and spot a fairy! There is also an outside play ground with picnic tables for you to enjoy your lunch. For those rainy days there is an indoor play area, some of the animals are also undercover so no rainy weather will stop you from enjoying your day on the farm. A visit to Glendeer Pet Farm won’t disappoint, not only will you enjoy getting up close with the friendly animals and maybe see a fairy, but with all the other excitement to be had at the farm, you will find it hard to get away. Glendeer Farm is open throughout the year for different events. At Christmas, come visit the farm when it is transformed into Ireland's very own Lapland or at Halloween for the scary Spooktastic Event. Check out the events page to keep up with everything happening on the Farm throughout the year. Glendeer Farm is perfect for school tours, parties and various gatherings. 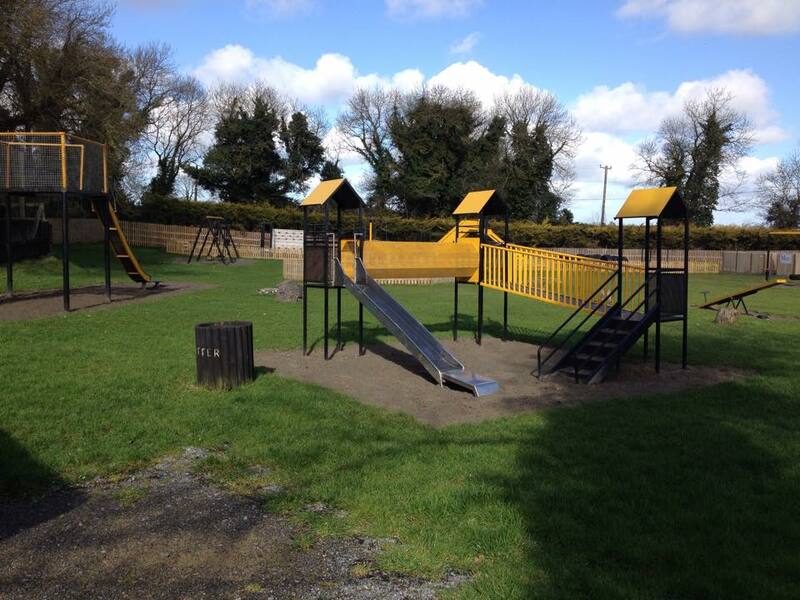 Staff will show the children the cute cuddly animals and then the kids can run free in an enclosed outdoor play area with lots of entertainment to keep them occupied. There is also the indoor play area and the soft toddler area for the younger visitors. Group rate available for groups of 20 or more. Glendeer Pet Farm is located 8 km west of Athlone, exit 13 off M6, follow the signs for Drum.